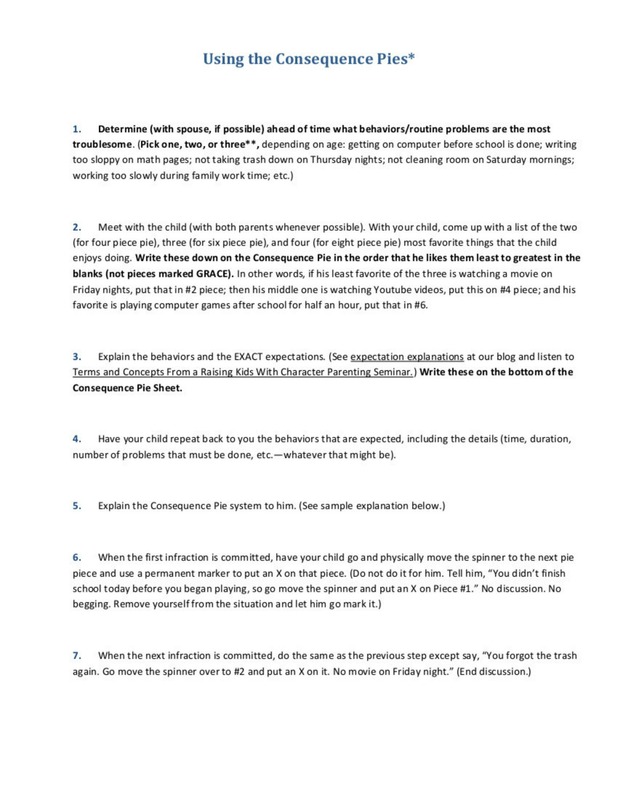 This nine page document is packed full of Consequence Pies that you can use to help your children learn to develop character in routine behaviors in the areas of responsibility, thoroughness, diligence, prioritizing, resourcefulness, cleanliness, organization, follow through, and more. 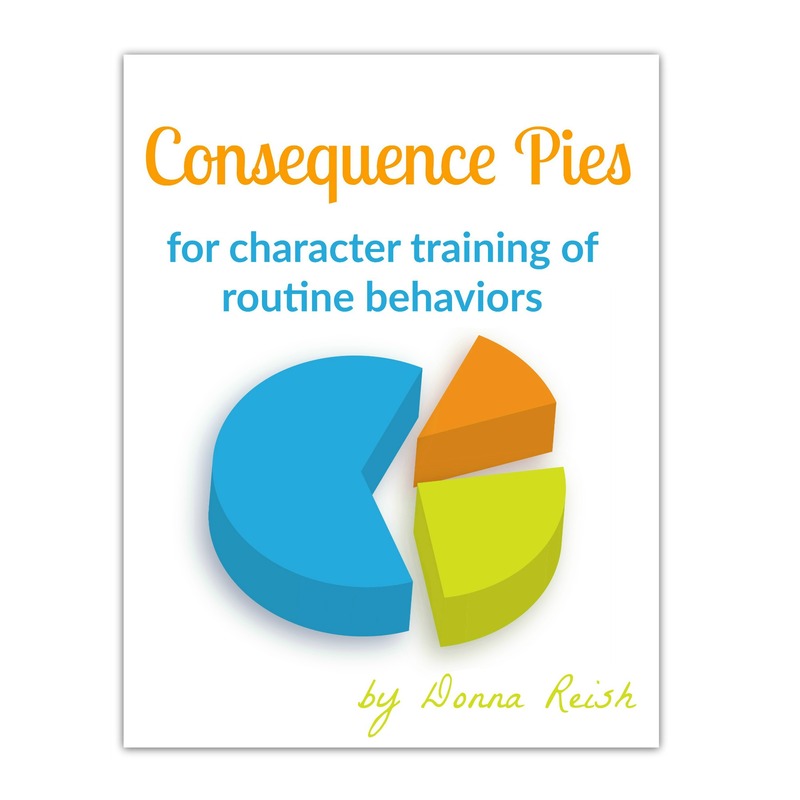 Donna Reish (of Raising Kids With Character parenting seminar, Homeschooling With Character seminar and workshops, and Character Ink Press and blog) brings you this new character training tool: Consequence Pies for Character Training of Routine Behaviors (or just Consequence Pies!). 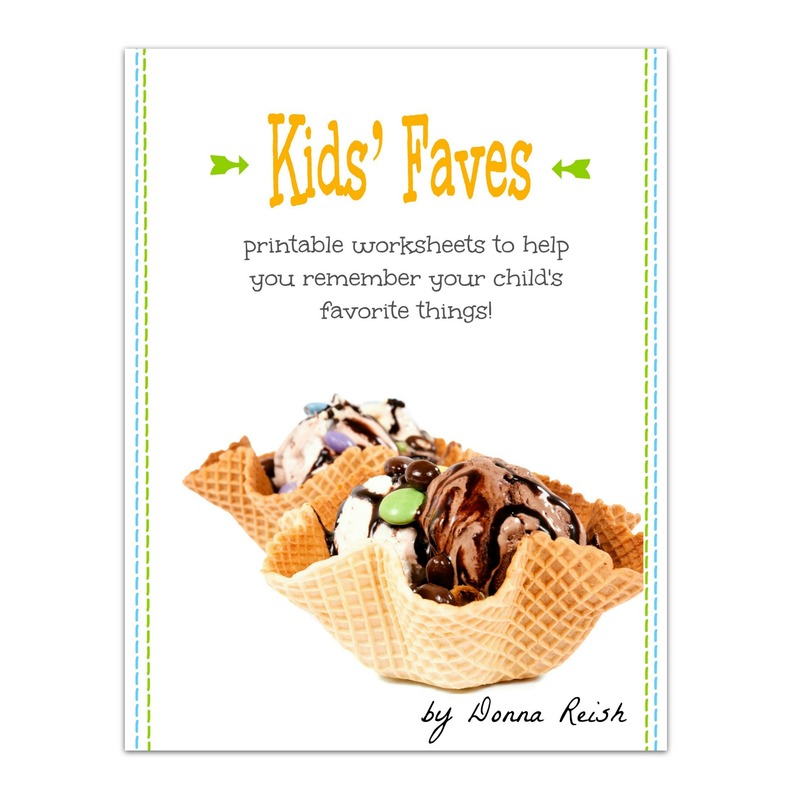 This booklet begins with two pages of instructions that teaches parents how to use the pies with detailed steps for initiating them and instructions on choosing the behaviors that the child needs to work on as well as the consequences for not meeting the behavior. Following this there are six pies of varying combinations, such as the “one-behavior-four-pie-pieces” pie, the “two-behaviors-six-pie-pieces” pie, and the “three-behaviors-eight-pie-pieces” pie (as well as others in between those). The Consequence Pies make character training black and white (as opposed to the gray method of “I told you no tv until your extra reading is done” or “Why do you always forget to take the trash down?”). 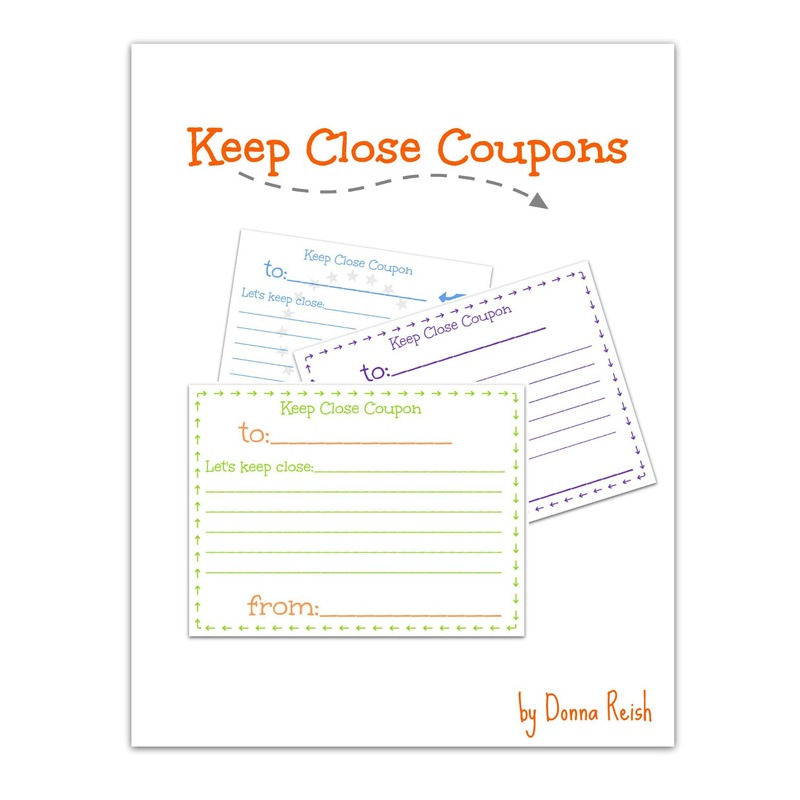 Furthermore, it puts the choice to follow through on the positive behavior (or not to follow through) back onto the child. He marks the pie pieces if he decides not to comply. No questions. No grayness. 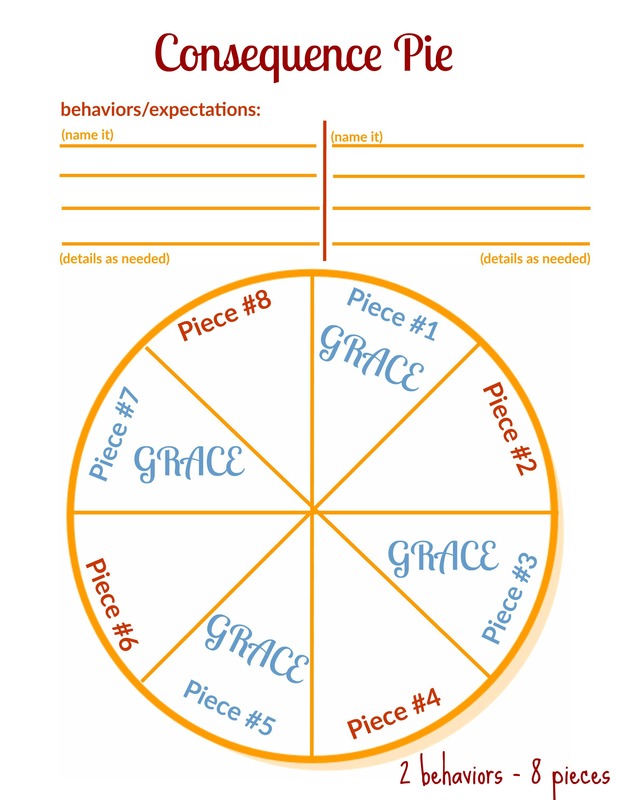 Lastly, it offers grace and “chances” as the child is learning the behavior. 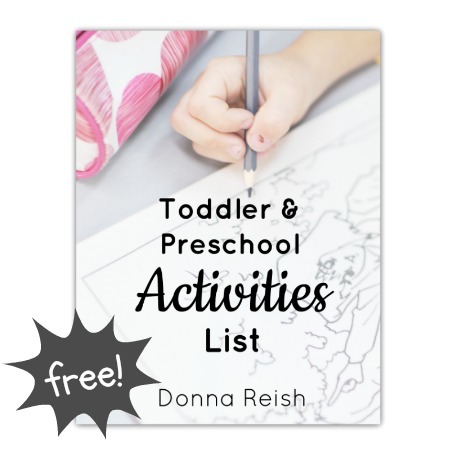 Great character training resource for all families! Watch the video below or listen to the podcast episode on the Consequence Pies!